Moira White- teaches highly acclaimed writing courses in Canada. 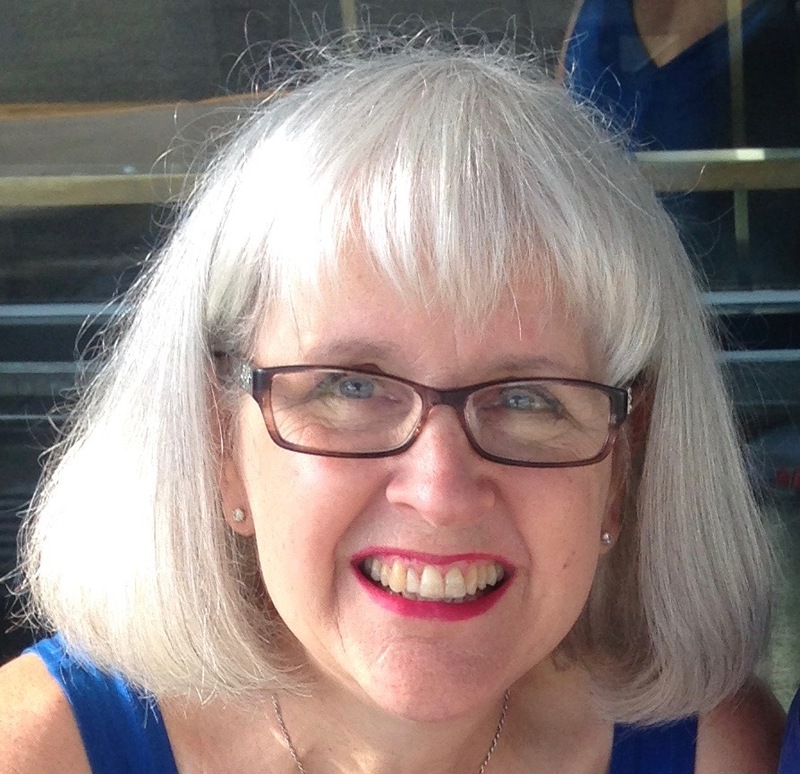 Moira White is a versatile communicator with decades of experience in plain language editing, writing, and teaching for government and corporate clients. She teaches a number of highly acclaimed writing and editing courses in Ottawa and across Canada. Last year she taught close to 1,000 students. Moira holds a master’s degree in social policy. She thoroughly understands the public policy making process and plain language guidelines. She has extensive experience editing texts to produce clear, concise documents and helping clients find appropriate means of disseminating information. She has managed onsite production of reports in Canada and Europe; has travelled across Canada with public consultations writing, editing, and producing reports; and has synthesized the work of multiple authors and written executive summaries. She is a past president (2007–2009 and 2014–2015) and long-time member of Editors Canada (www.editors.ca). She has also been a member of PLAIN (Plain Language International) for many years.